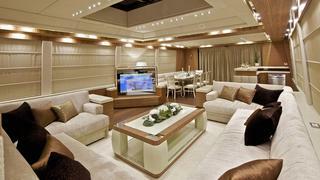 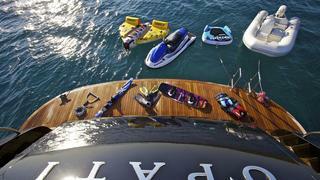 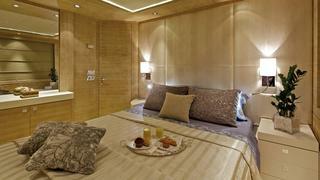 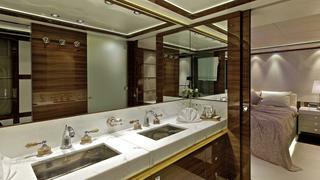 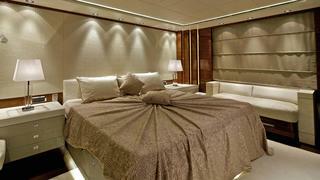 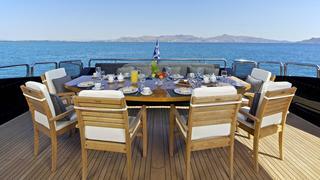 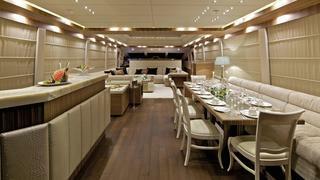 O'Pati is a 23.80m Luxury yacht built by Golden Yachts in 2011. 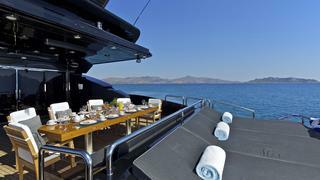 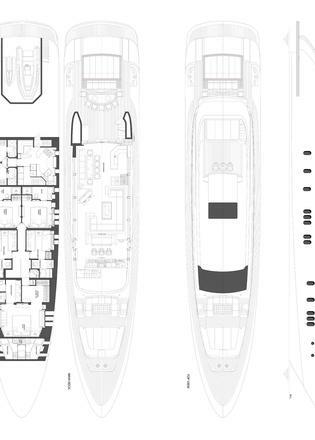 With interior stylings by Giorgio Vafiadis and ABS/MCA compliant, she accommodates 10 guests in a master, 2 double and 2 twin cabin(s) with additional pullmans for 2 extra guest. 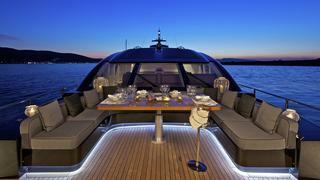 Powered by MTU engines she has a cruising speed of 24 knots and can get to a top speed of 32 knots. 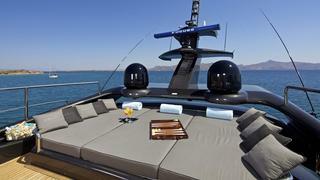 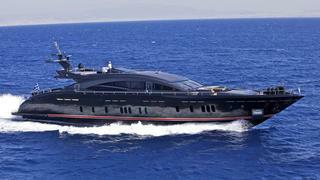 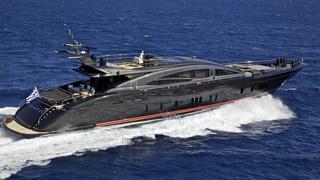 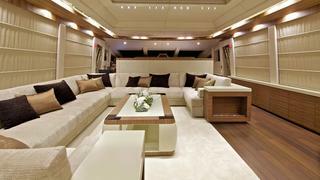 O'Pati is listed for sale on boatinternational.com by OCEAN Independence and Atalanta Golden Yachts asking €9,990,000.